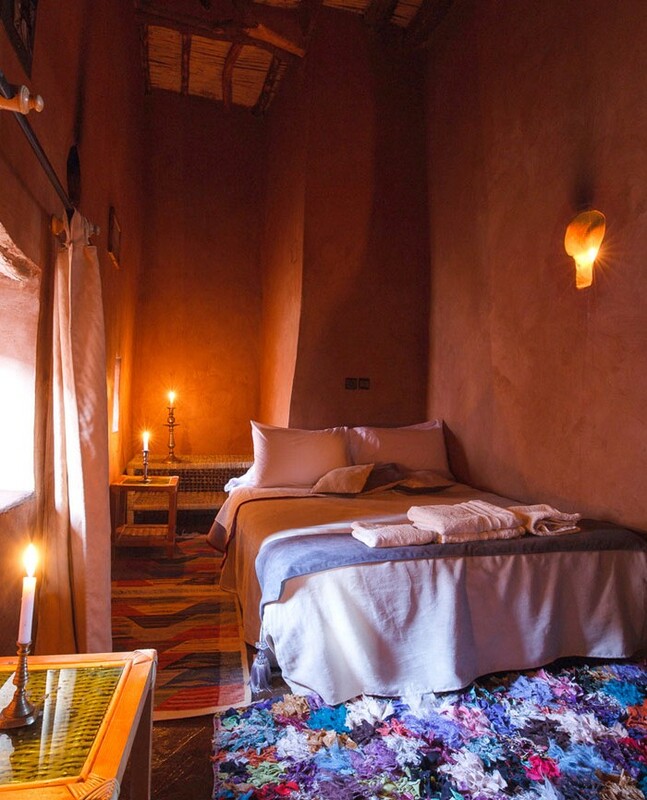 Where park your car when you come in Kasbah Tebi guesthouse ? Safe parking for your car or motorbike. 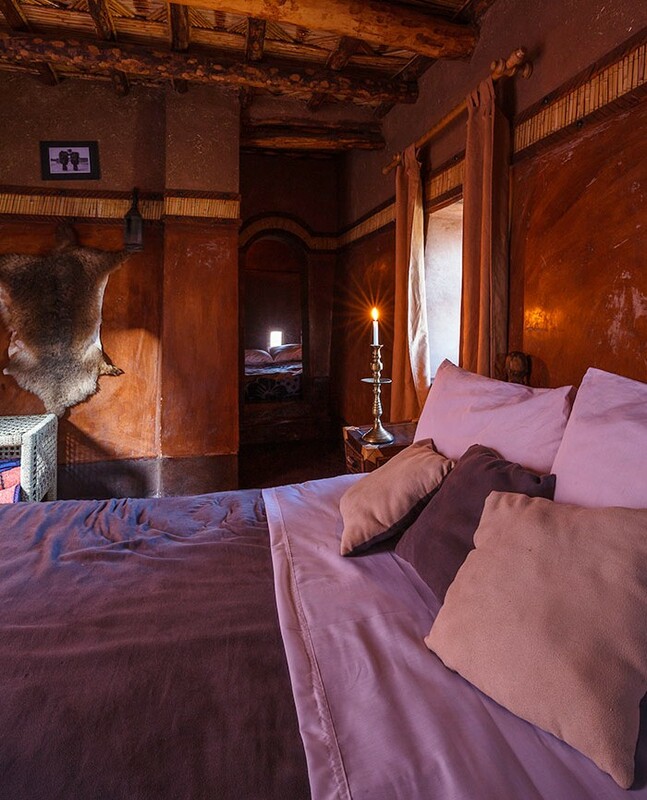 Our kasbah, and all the old village is not accessible by car, because of the river. If you have a off-road vehicle, you can cross the river to unload luggage. But, because of the heavy rains on the mountain and the flow of the river, we advise you to do not park vehicles on the banks of the river. When you arrive in Aït Benhaddou (from Ouarzazate), 500 meters after the village’s entrance. 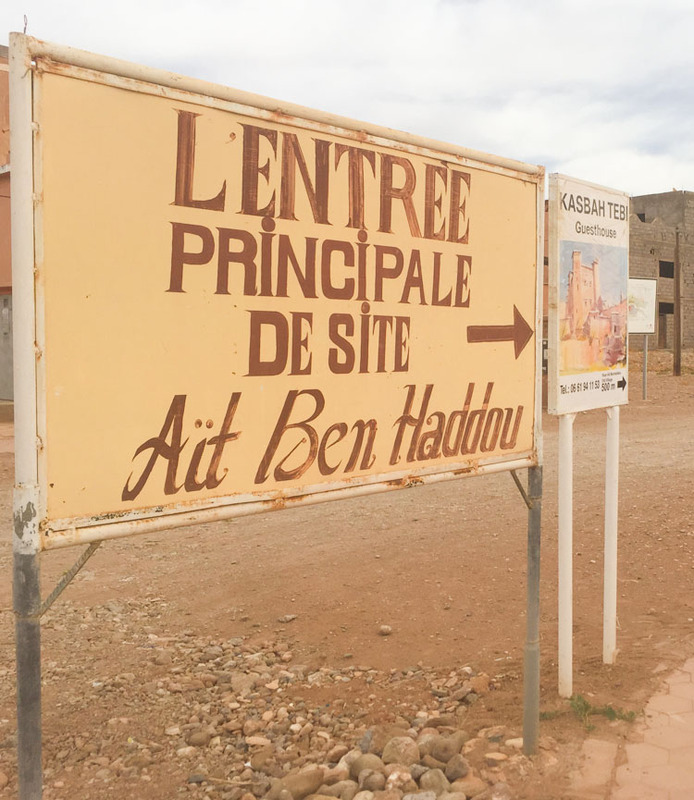 You will see a big sign “Entrée principale du site d’Aït Benhaddou” which indicate a big parking. You can safely park your car or your motorbike here. There is a keeper. 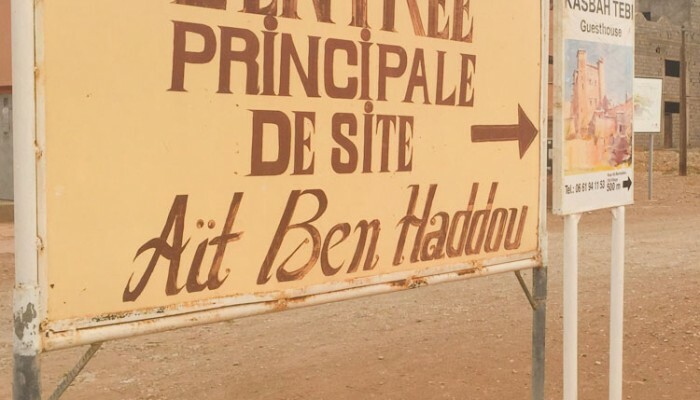 Just give him 10 dirhams when you leave Aït Benhaddou. If you have heavy luggages, call us when you are on the parking. We will come to take your luggage in charge and show you the way of the kasbah.